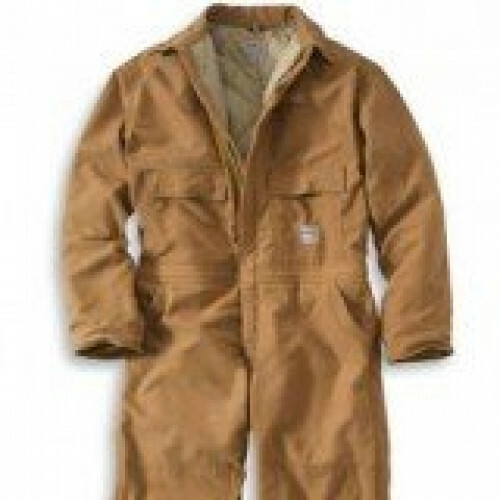 Do you get close to an flame at work or work with flammable materials? 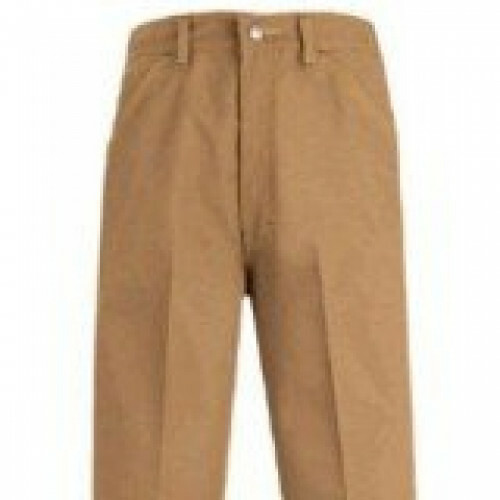 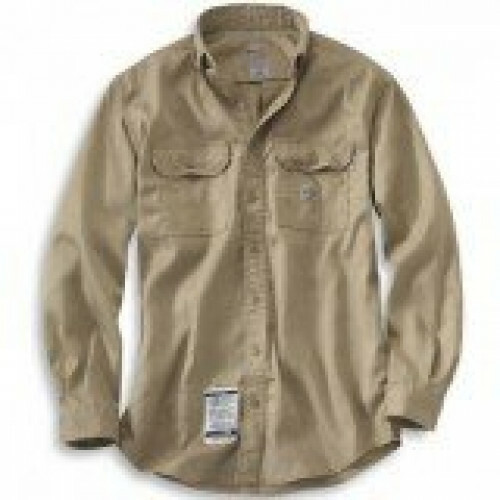 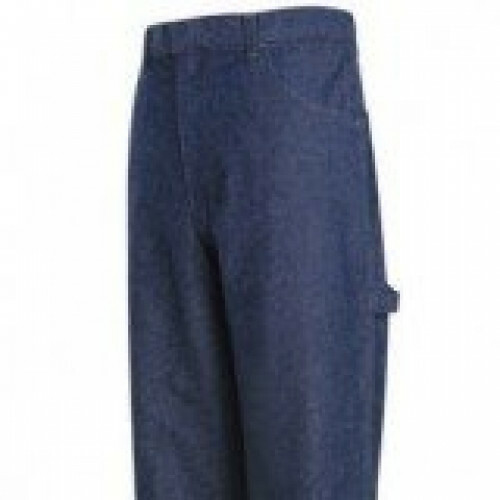 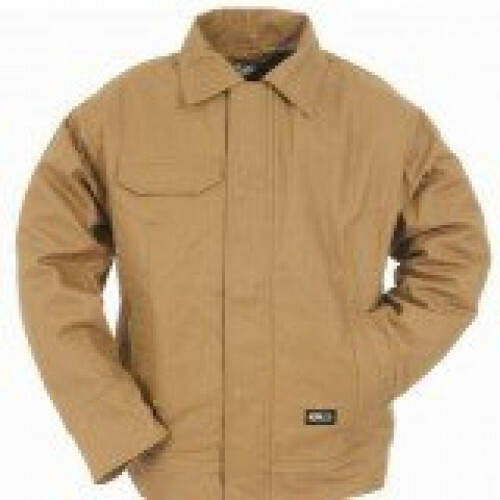 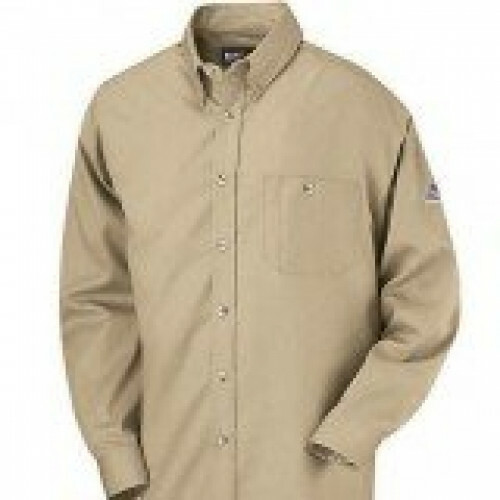 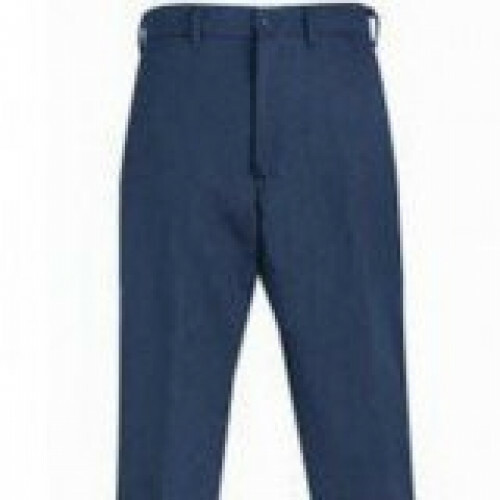 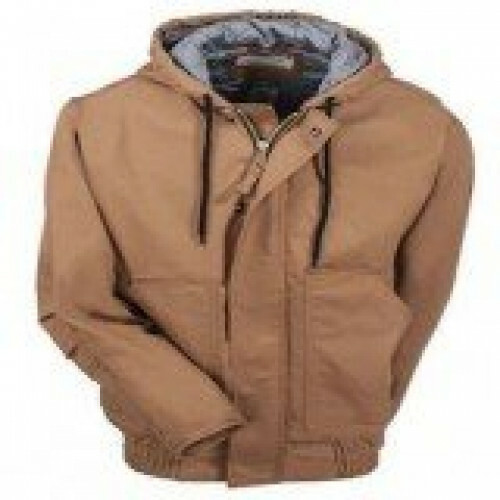 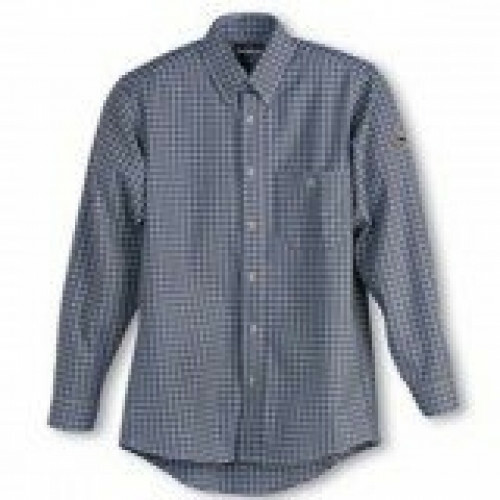 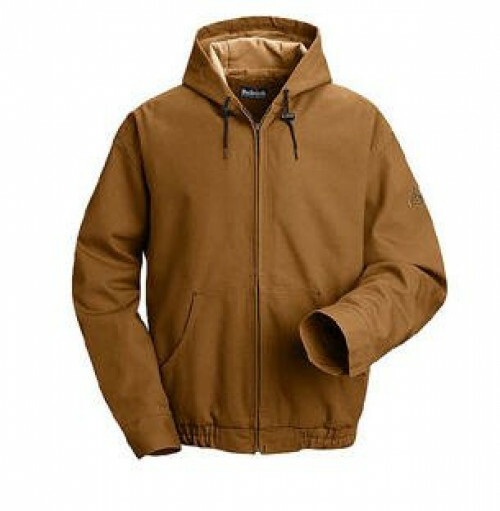 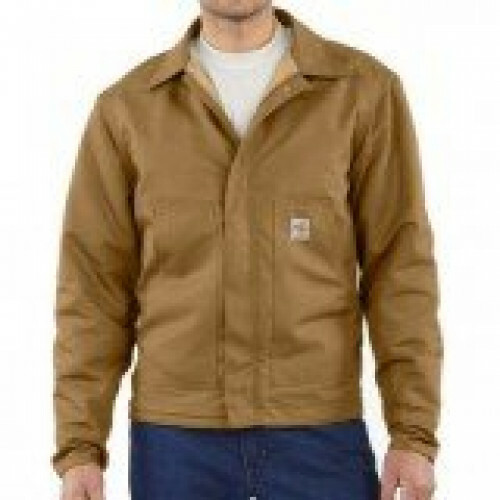 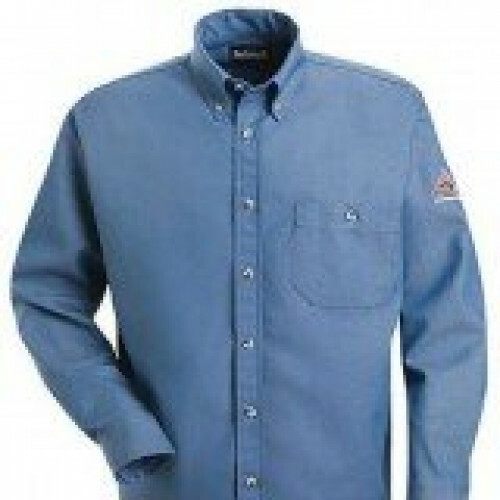 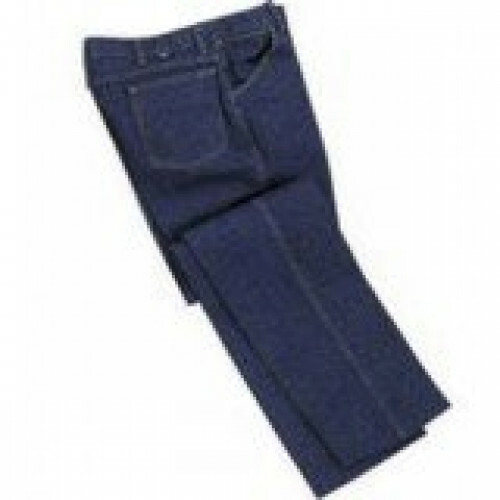 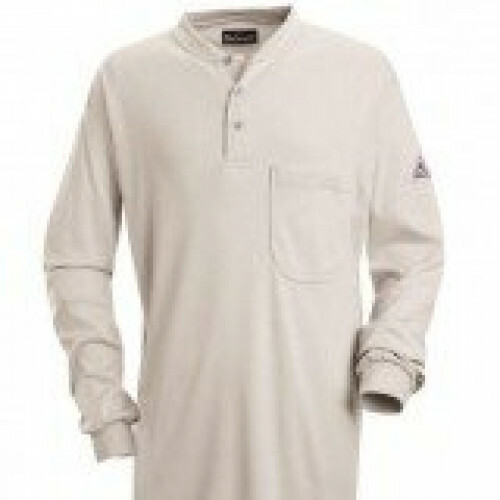 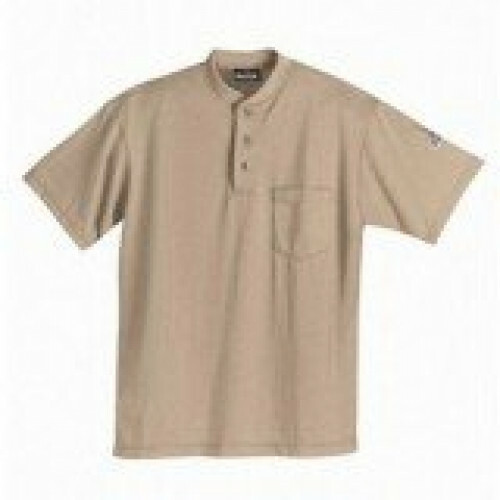 We carry Long Sleeve Shirts, Pants, Under Shirts, Sweatshirts and Headwear for Men and Women. 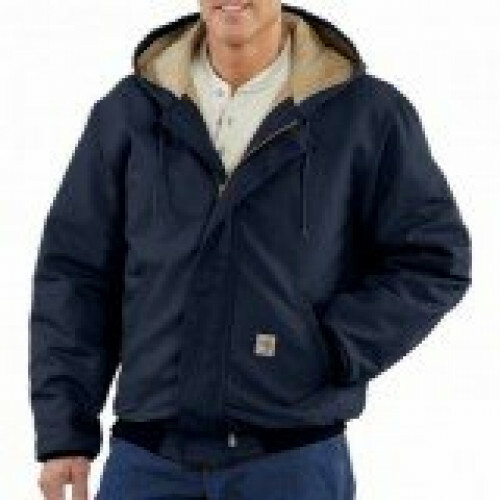 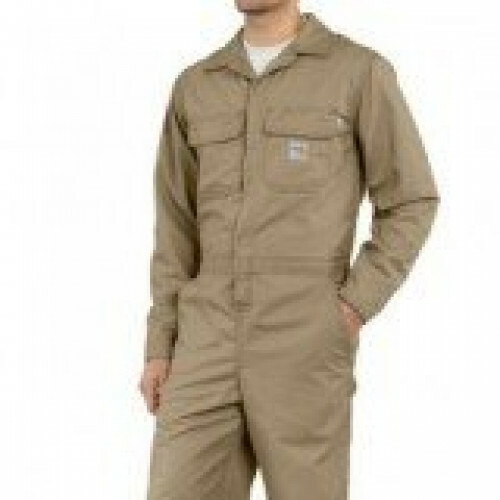 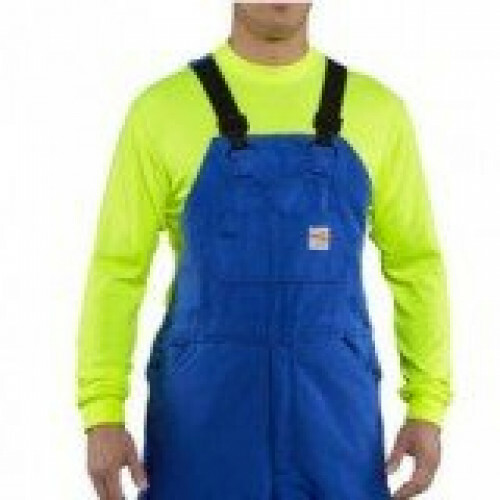 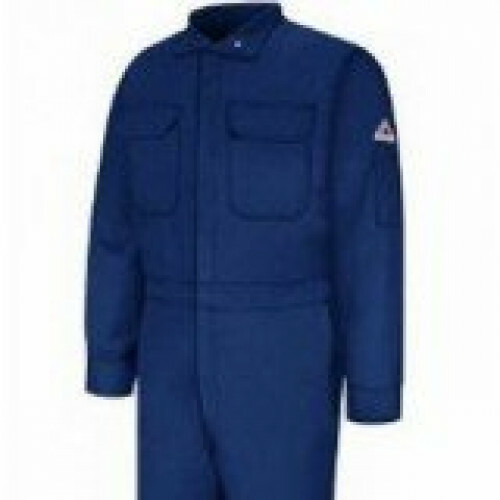 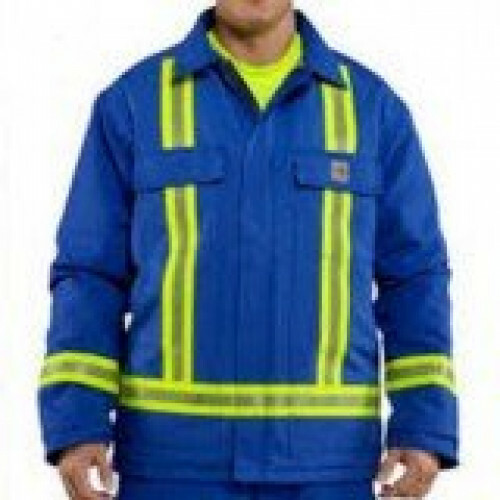 ZonkShop wants you to have the piece of mind that you will be protected at work with the proper Flame Resistant Gear for you!